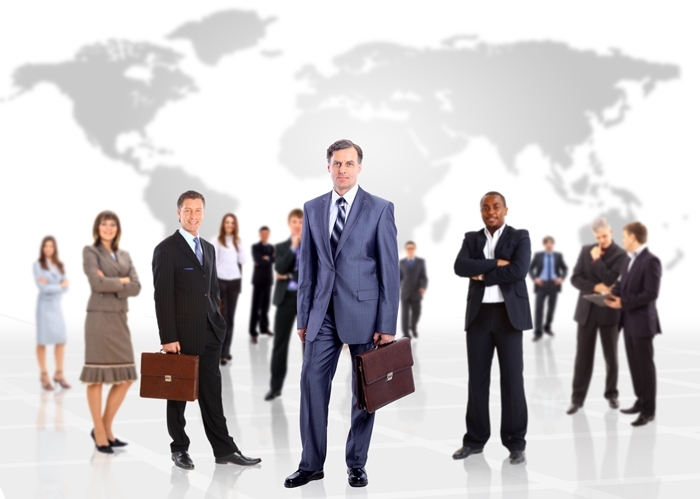 It’s a term most are familiar with, but exactly what is human resources? What’s being referred to when ‘human resources’ or ‘HR’ is mentioned in a business context? Roughly defined, human resources is a term that refers to both the employees who work for an organisation and the supervisory department overseeing their activities. The term originates from the 1960s, around the time when businesses began to recognise the value and importance of labour and general human input around the workplace. These days, human resource management is a wide-reaching term that refers to every aspect of employee management and development. From initial recruitment processes to training to ongoing career advancement and management of disciplinary issues, HR management covers a variety of key responsibilities. Sometimes referred to as talent management or personnel management, HR management focuses on extracting the best from each and every member of the workforce. While at the same time, driving every employee to climb the career ladder and reach their full potential. The above list is far from exhaustive, with HR job titles and responsibilities alike often varying significantly from one organisation to the next. As the human workforce is considered the most valuable and important asset an organisation has access to, the importance of capable and consistent HR management cannot be overstated. Human resource management extends to the entire spectrum of locating, hiring, training and optimising every member of the workforce. While at all times proactively building an enjoyable and mutually-rewarding working environment. In all instances, the actions of the HR management department will have a direct impact on the overall performance and long-term success of the entire organization. After establishing what HR is and what human resource management refers to, the next big question is – why should you study HR management? Above all else, the biggest benefit of studying for a career in HR management is its universal value and relevance worldwide. Every organisation will always depend on talented HR managers to build and optimise their respective workforces. Hence, career prospects on a global basis are continuously superb. 1. A Position of Leadership. The vast majority of HR roles incorporate a wide variety of leadership responsibilities. When your efforts and actions have a direct impact on company performance, job satisfaction follows naturally. 2. Excellent Earnings Potential. Most experienced and capable HR professionals earn salaries that are well above national averages. There are also countless perks and privileges to sweeten the deal even further. 3. The Opportunity to Change Lives. Many HR professionals dedicate their careers to the ongoing development and career advancement of others. Everything you do could have a positive and potentially life-changing impact on those you work with. 4. Every Day is Different.HR management is one of the most dynamic and unpredictable professions imaginable. Every day brings new challenges, new experiences and new opportunities to grow and develop. 5. You Can Work Anywhere. As mentioned above, HR management skills and experience are universally relevant and of limitless value. Which in turn means you’ll have the opportunity to work in just about any industry and geographical location of your choosing. Oxford Home Study Centre is proud to offer an extensive range of high-quality distance learning programmes in the field of HR management. Study in your own time and at your own pace for an accredited certificate or diploma, which could transform your career prospects like never before. Enrol today, or contact a member of the OHSC team for more information on any of our home study courses.